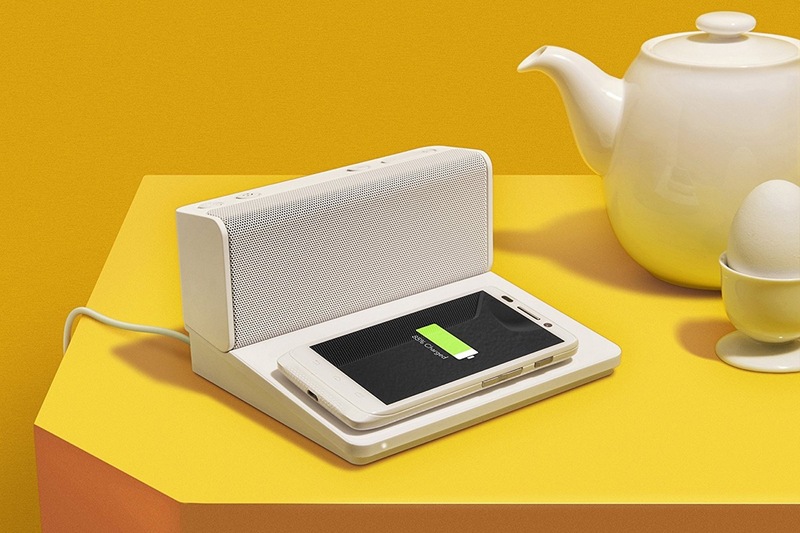 In the war against wires, wireless phone chargers have always been game chargers. 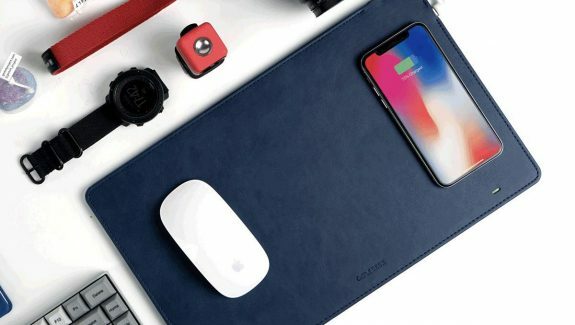 Even though you still need these chargers to be plugged into power sockets, having the ability to keep your phone untethered brings in real advantages in terms of convenience. 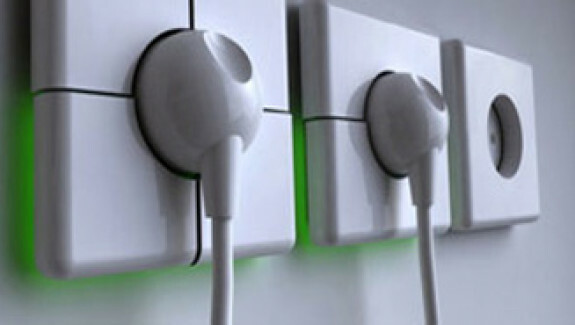 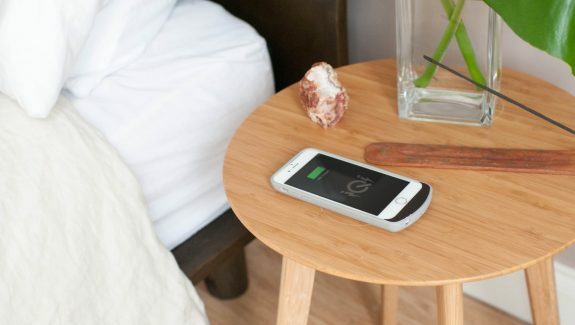 However, the benefits of wireless charging become truly significant only when these chargers themselves disappear into other everyday objects we use. 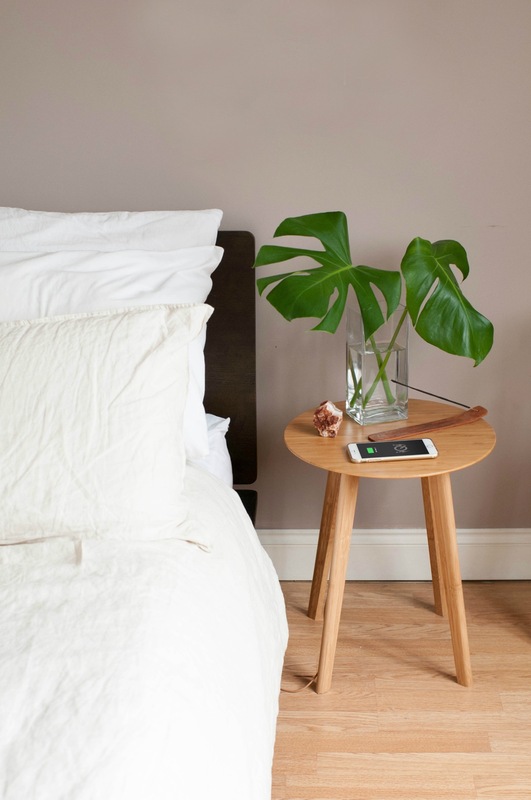 With major phone makers like Apple (starting with the new iPhone 8 and iPhone X) & Samsung (from the S6 to the Note 8) reaching consensus on using Qi as the common wireless charging standard, there is now real hope for furniture makers to bring in products that blur the line between electronics and furniture. 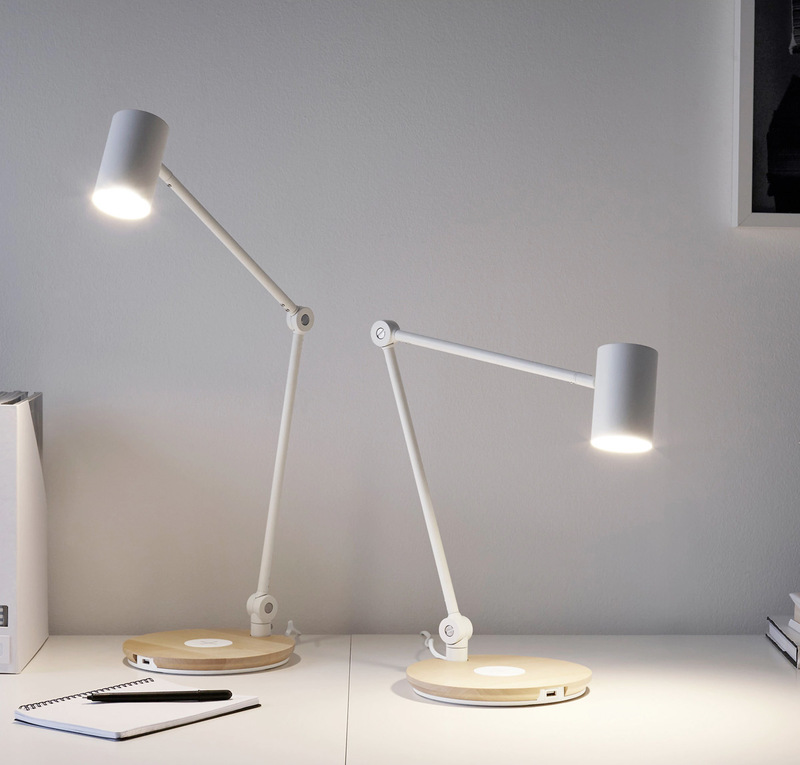 The base of this task lamp supports wireless charging. 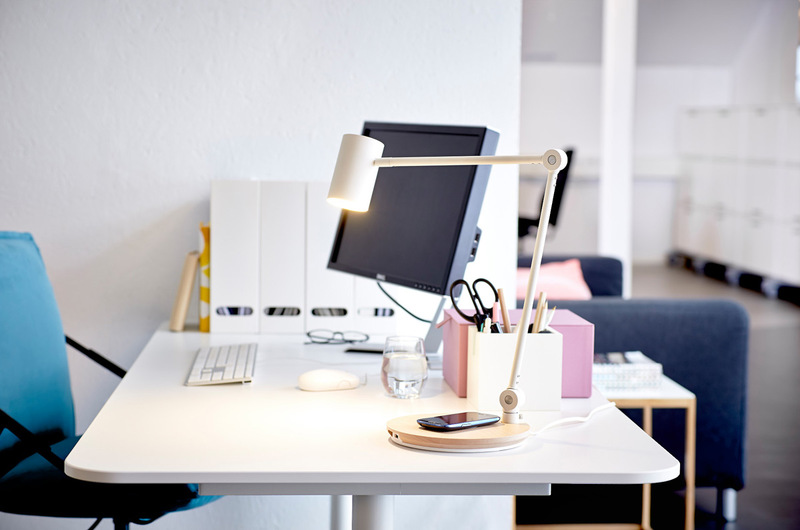 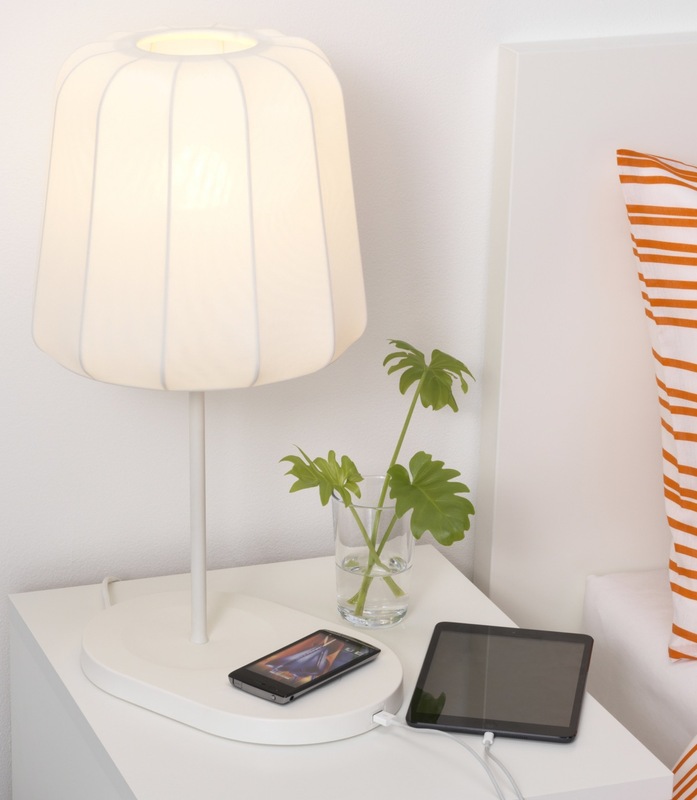 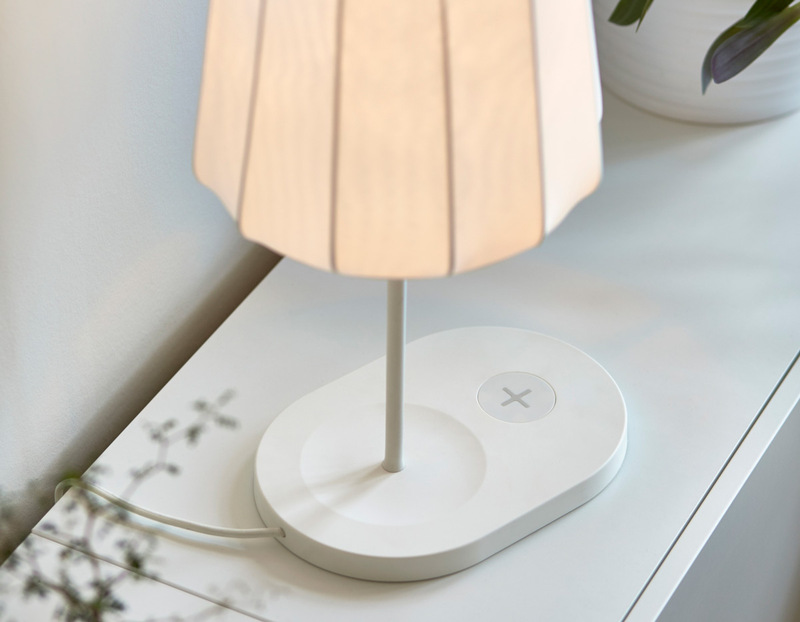 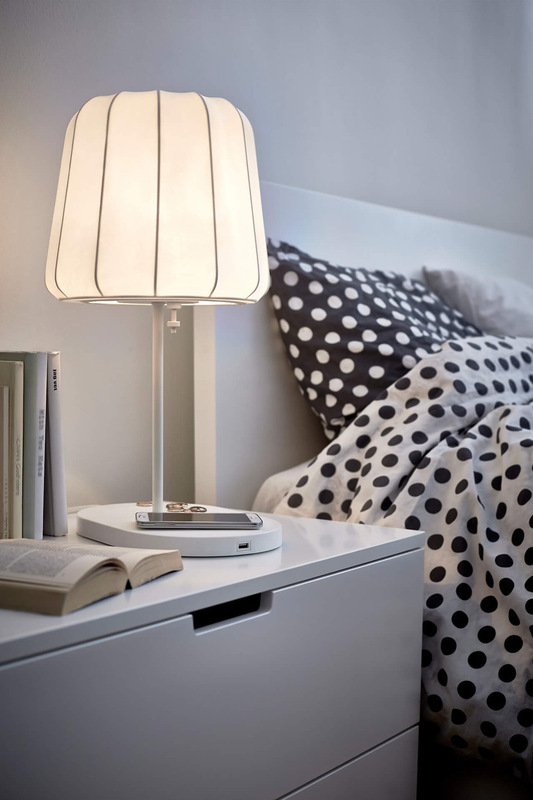 IKEA’s wireless charing range of furniture kicked off the beginning of a revolution in 2015.